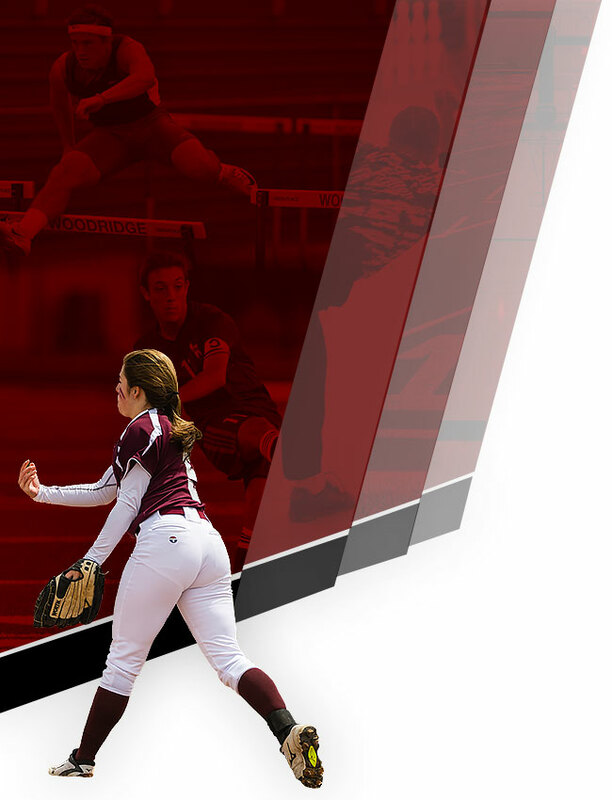 Woodridge Local School District offers education based athletic programs as a supplement to the education our students receive throughout the school day. As a school district, and athletic department, we believe education based athletics have the ability to develop student athletes into empathetic, competitive and problem solving young adults that positively impact their community. We ask our spectators attending events that you help reinforce that with your words and actions throughout your time on campus and support the student athletes, coaches and officials in a POSITIVE manner at all times. Failure to do so could result in removal from the facility and further consequences adopted by the Woodridge Board of Education. Please be courteous to those around you….and thank you in advance for your support of education based athletics! 1. Know and demonstrate the fundamentals of sportsmanship. 2. Respect, cooperate, and respond enthusiastically to the cheerleaders, coaches, and student-athletes of all teams. 3. Censure fellow spectators whose behavior is unacceptable. 4. Be positive toward players and coaches regardless of the outcome of the contest. 5. Respect the judgment and the professionalism of the officials and coaches. 1. Verbal/physical abuse of officials. 2. Berating players, coaches or other spectators through: chants, signs, cheers, and profanity. 3. Publically berating school officials within a contest environment. 1. Throwing objects on playing area. 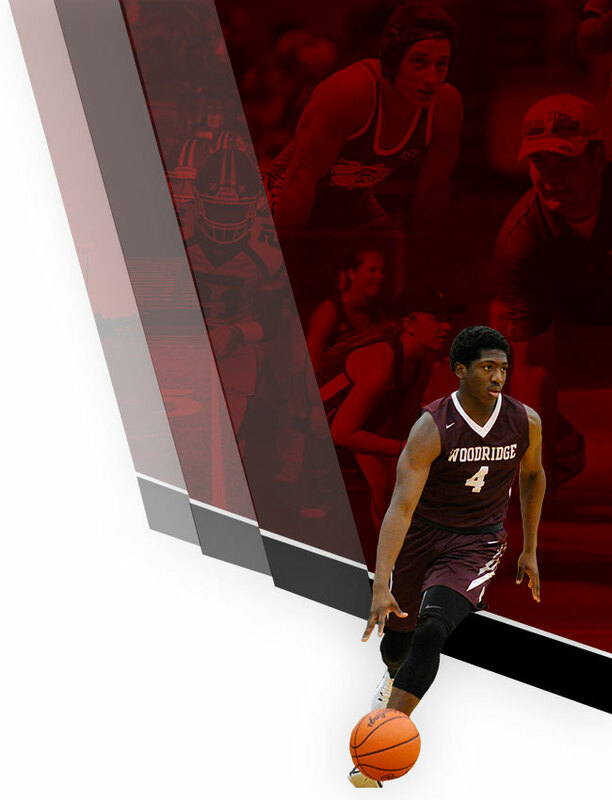 Woodridge Local School District promotes interscholastic events and sportsmanship. Sportsmanship and courtesy are an essential part of any athletic competition or extra curricular event and is expected from athletes, coaches, officials and all spectators in attendance. As a fan/spectator (student or adult) of Woodridge Local School District, you are to be an example of positive encouragement while supporting our students, athletes, coaches and officials. Our behavior should be positive, respectful and encouraging of all involved in the extra curricular event taking place. First Offense – The spectator will schedule a meeting with either the Principal or athletic director with resulting action that may include removal from the next two home athletic contests of the same sport or future extra curricular events related to the ejection. A letter will be sent by the Principal and/or Athletic Director to the spectator in question notifying them of the ejection and the possible future dates of ejection. Second Offense – The spectator will be removed from all home athletic contests and other school events and activities for the remainder of the season of the infraction. A letter of ejection will be sent from the office of the Principal notifying the spectator of the remainder of the season ejection. Third Offense – The spectator will be removed from all home Woodridge Local School District athletic contests and other school events and activities for the remainder of the school year. A letter of ejection will be sent from the office of the Superintendent notifying the spectator of the ejection. Any athletic official, including but not limited to, contest officials, athletic director, principal, assistant principals, game site supervisors and anyone else in an administrative role on the site, may uphold enforcement of an ejection. School/District Administrators reserve the right to enact harsher penalties if it is felt the spectator’s actions warrant them to do so and/or if the spectator in question has exhibited a pattern of disruptive behavior in the past. While the Code of Conduct encompasses behavior expectations and consequences for both student and adult spectators, Woodridge Local School’s administrators may apply further consequences to a student ejected from a contest due to the student violating the Student Conduct Code.